We know your mailbox, inbox, DMs, and what-have-you are quite full right about now, but we have a special request that goes above and beyond the typical holiday wish. With so much to be thankful for here in Dunwoody, there really isn&apos;t much more we could ask for. This year brought us so many great attractions, partners, and our personal favorite - visitors! 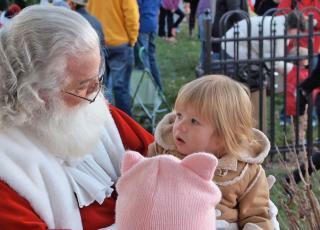 Nothing would bring us more holiday cheer than if Santa came to Dunwoody. We don&apos;t mean your typical visit for dropping off toys and goodies. Bring the Mrs. and #DiscoverDunwoody for three days or however long you want! We know you could use a getaway more than anybody. You and Mrs. Claus can get pampered perfect with a duet massage at Woodhouse Day Spa. 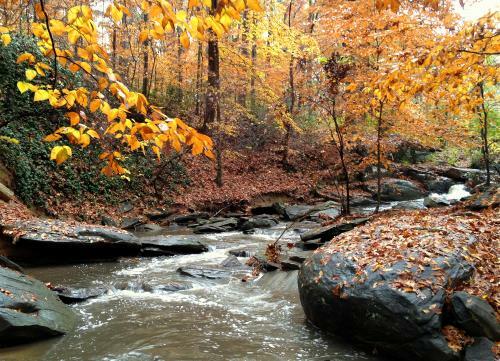 Afterwards you can casually stroll through Perimeter Mall or the Dunwoody Nature Center. They are both scenic and you are likely to discover something beyond the everyday at either one. Get inspired at the Spruill Gallery or maybe the two of you could take some art classes together! 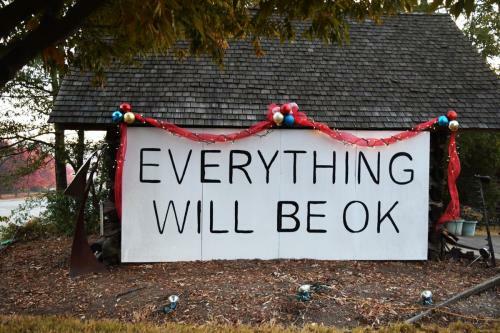 May we also request that you take a selfie in front of the Everything Will Be OK mural? It&apos;s kind of a thing here. Just be sure to have one of your elves share it with us on social media! Last but not least, we know that belly of yours is pretty iconic. 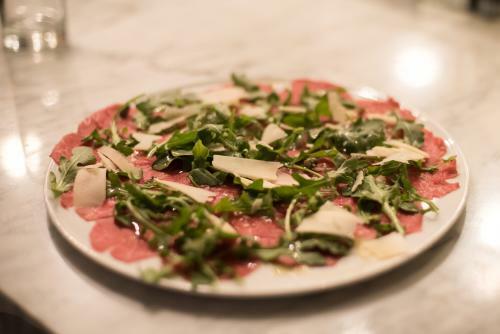 You will be pleased to know that Dunwoody restaurants feature several tastes around the world. Choose from European-inspired Alon&apos;s Bakery and Market, authentic British dining at O&apos;Brian&apos;s Tavern, Spanish tapas at Eclipse Di Luna, innovative Italian at Novo Cucina, and so much more. We may be just above Atlanta, but our dining experiences take you far beyond the state line. Santa, please accept our invitation to have yourself a merry little getaway to Dunwoody, Ga. Festivals, monthly car shows, ziplining - these are just a few of our favorite things to do here. We think this is the most holly, jolly destination south of the North Pole and we would love to have you!